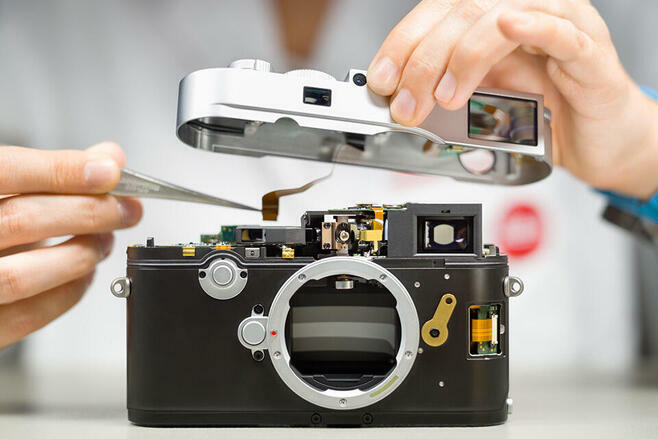 The Leica M has been around for more than sixty years. 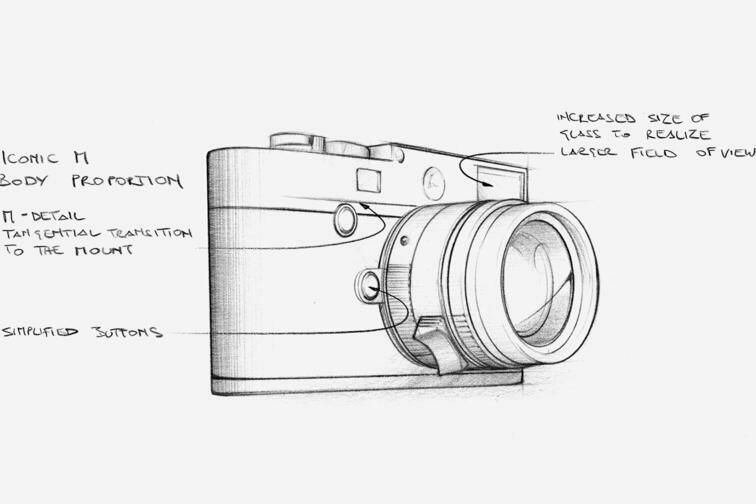 Whenever technological advances gave rise to a new generation of the rangefinder camera, our designers have determined how best to reconcile the new technical requirements with the distinctive appearance of this camera series. 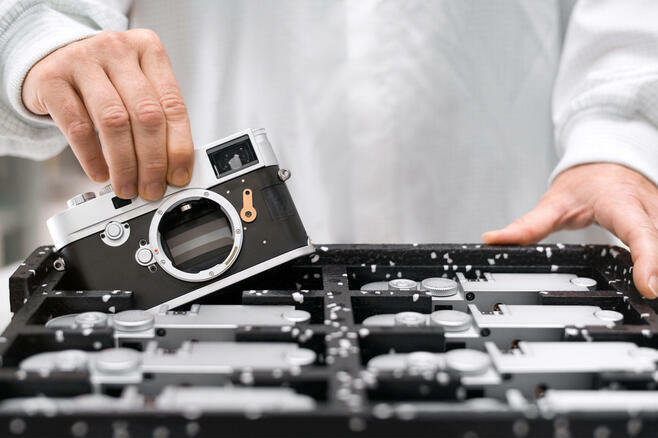 As the company’s most definitive product, the design process of a Leica M requires an entirely different approach to any other camera. The M calls for subtlety, as well as a sense of respect and responsibility towards a design tradition that has been passed down for over 60 years. Therefore, M design can only ever be about evolution, not revolution. 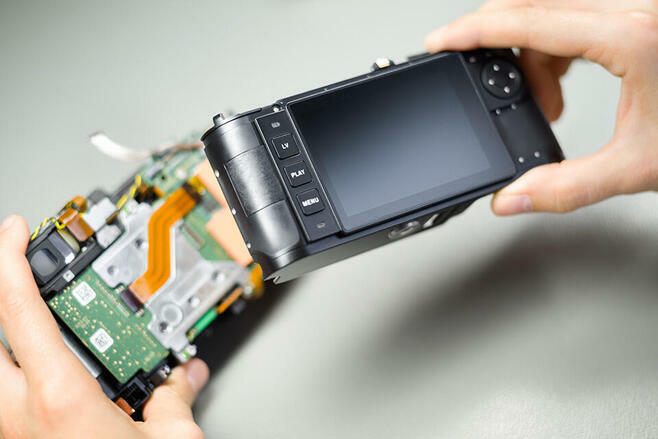 Consequently the M10 is immediately recognisable as a true M. In fact, those who have remained loyal to their analogue M models may find that the M10 seems like an old friend – after all, it is the first digital M to adopt the more compact form factor of its analogue predecessors. 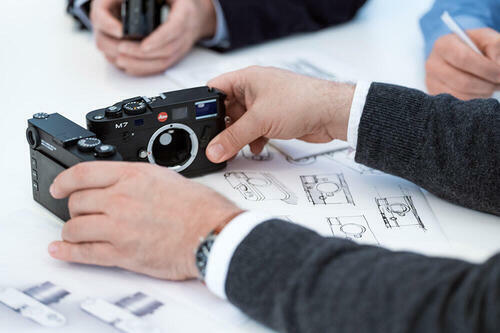 To guarantee the exceptional quality we demand and you expect from us, the Leica M10 is exclusively manufactured by the highly-qualified specialists at our factory in Wetzlar, Germany. 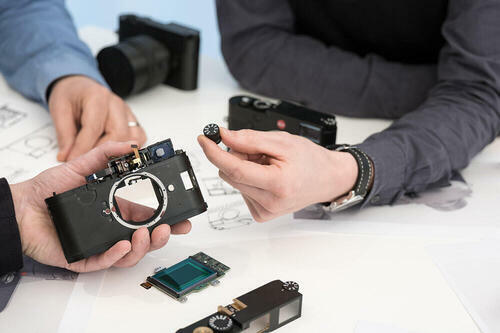 The Leica M10 is not only made from 1,100 individual components, it is also built with our legendary passion for quality, precision, and perfection. 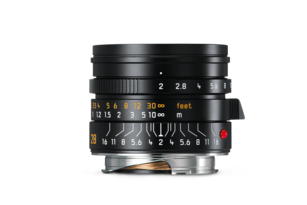 Production principles that define how quality is made in Germany and are manifested in the precision instrument that is the Leica M10. 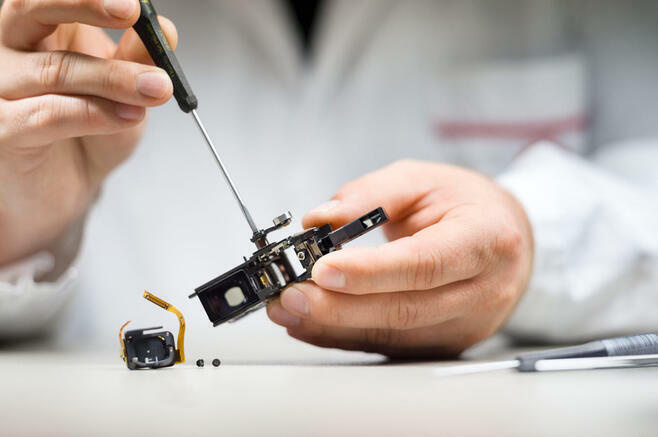 When you hold your new M10 camera for the first time, you can feel the exhaustive measures that Leica engineers strive to. 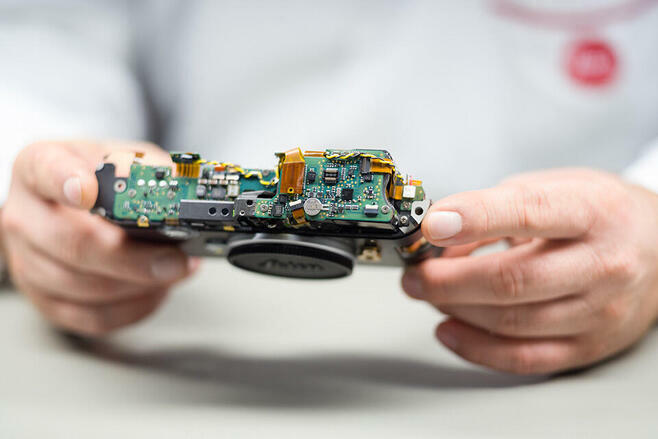 Feel the body, turn the dials, and take a picture to discover how 1,100 individual parts and countless staff work hours creates an unparalleled masterpiece. 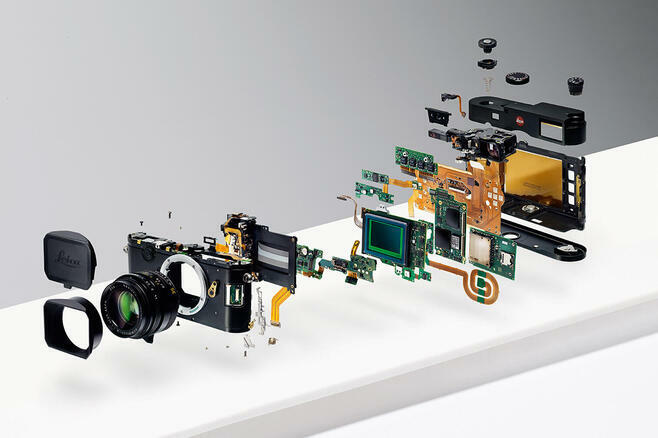 More than 50 adjustment steps are required to build a camera with the utmost mechanical and optical precision such as the M10. It encompasses around 1,100 single components – including 30 that have been milled from brass, 126 screws and 17 optical elements. 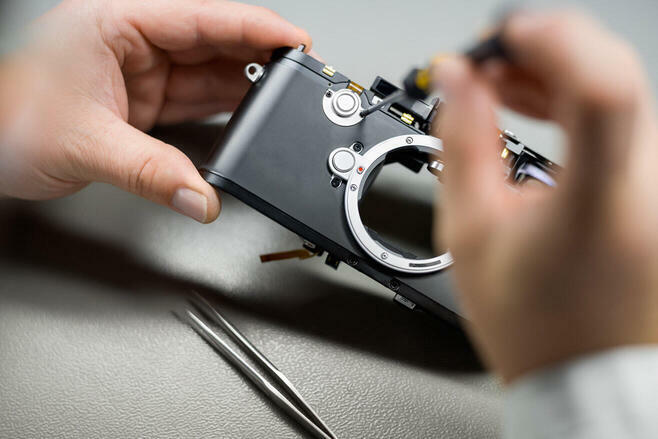 The characteristic design of the Leica M10 is perfectly complemented by the skilled artistry of its construction. 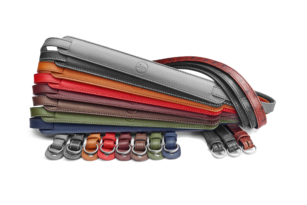 Supreme quality materials, largely crafted by hand, not only indicate suitability for everyday use and long-term durability even in adverse conditions, but are also a confirmation of the ‘made in Germany’ quality seal. 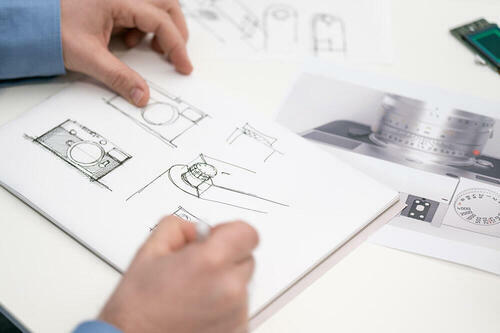 The top and base plates are milled from solid blocks of metal, then ground and polished by hand in a 40-minute process. 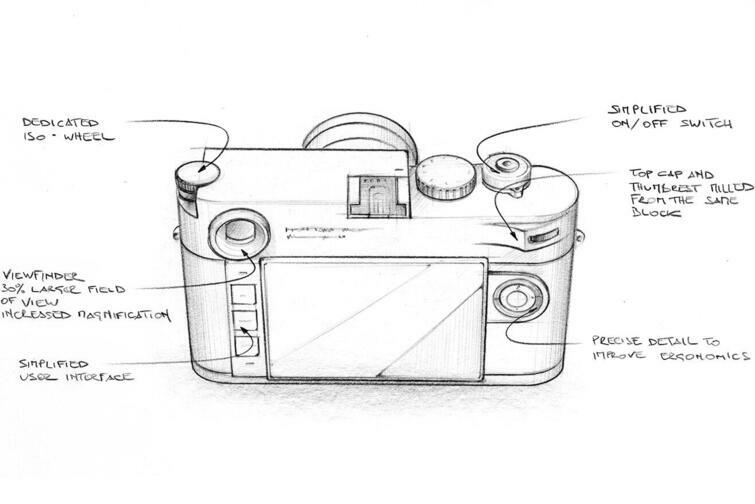 The camera’s inner workings are safely housed within an extremely stable magnesium-alloy chassis. 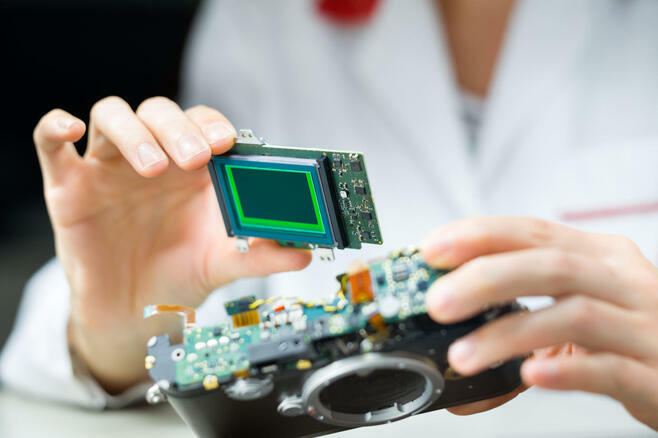 Almost all add-on components and operating elements are also made of metal. The display sits behind scratch-resistant Corning® Gorilla® Glass, with specialist rubber seals offering additional protection against drizzle, dust and sudden weather changes. Longevity is also guaranteed when it comes to the M10’s interior: all components have been carefully selected and tested to ensure long-term durability out in the field. 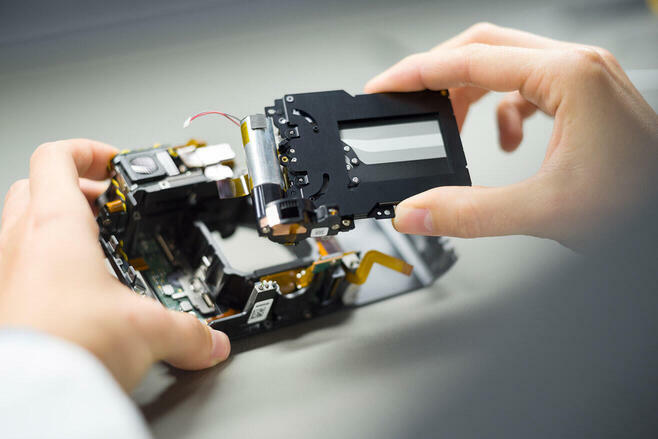 The assembly process spans from connecting the roller-lever with the rangefinder, to calibrating sensor and image board, all the way to attaching the back shell and top plate. Whenever we asked customers what they would like to see in a new model, a slimmer body was among the most frequently cited requests. 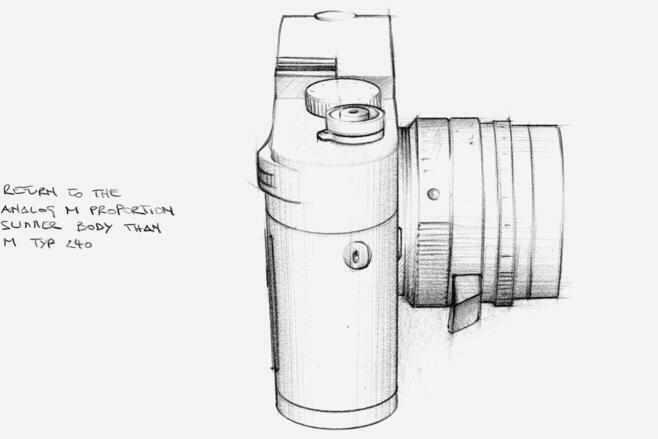 From the M8 through to the M (Typ 240) and its sister models, digital M cameras have always been a few millimetres deeper than their analogue predecessors. 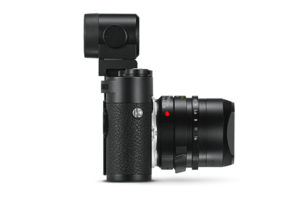 And so the new M10 fulfils an ardent wish among M photographers, with dimensions that once again equal those of an analogue M.
What went into the development of the Leica M10? What were the ideas behind it? 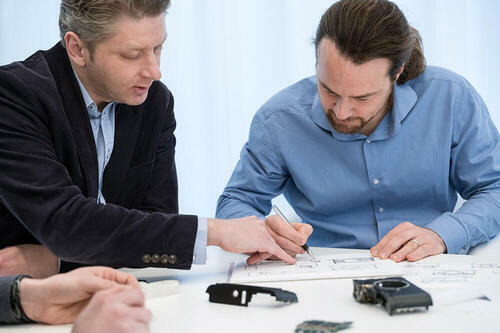 Read our interview with PRODUCT MANAGER Jesko von Oeynhausen, PROJECT MANAGER Henning Rafflenbeul, DESIGNER Christoph Gredler and Stefan Daniel, GLOBAL DIRECTOR BUSINESS UNIT PHOTO.